For those seniors who are struggling at home they would often require assistance from their families to live a normal life. But when the family needs to handle other responsibilities, who will be able to take care of their loved ones? Many families would consider bringing their loved ones to a retirement community or maybe even a nursing home, while all these options are advisable your loved one may have difficulty in moving or simply would prefer staying at home. OptimumCare Home Care Services is a non-medical home care in Opitz Boulevard Woodbridge VA. 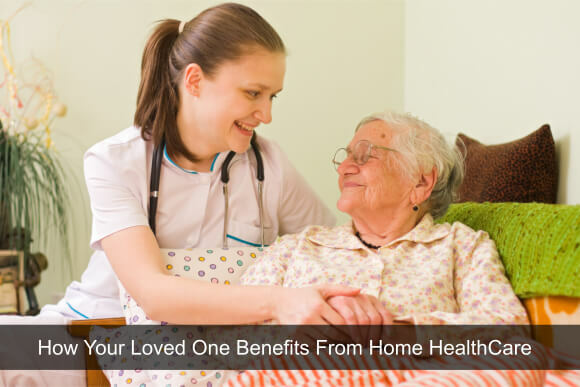 The main purpose of home care is to help improve the quality of life for your loved one. Caregivers provide assistance to your loved ones in different ways. They assist you with personal care, companion care, skilled nursing services and many more. They want you to be able to live a comfortable life at home. Here at OptimumCare Home Care Services we firmly believe that everyone deserves the opportunity to remain as active and independent as possible. We are a non-medical home care in Opitz Boulevard Woodbridge VA that wants to help individuals maintain and enjoy an active way of life. Your old age should not be spent struggling; it should be spent with people you love and to celebrate the life that you have lived. Thanks to homecare your loved one will no longer need to worry about their health because they know they are in good hands. They can now enjoy their twilight years and spend time with their family and friends. For your loved ones they will no longer worry about living normal lives thanks to home care. For the rest of the family they will no longer have to worry about their loved one’s health because they know that there are good people watching over them and are doing their best to help their loved ones. Here at OptimumCare Home Care Services we provide non-medical home care in Opitz Boulevard Woodbridge VA to help you and your family. We want to provide your loved ones with the services they need in order for them to live a full life at home. Are your loved ones receiving the care they need at home? Maybe it’s time to consider homecare, visit our website and contact us so we can plan for your loved one’s care.